Over on Kasterborous a group of us pooled thoughts on our favourite episode from Series 7A. 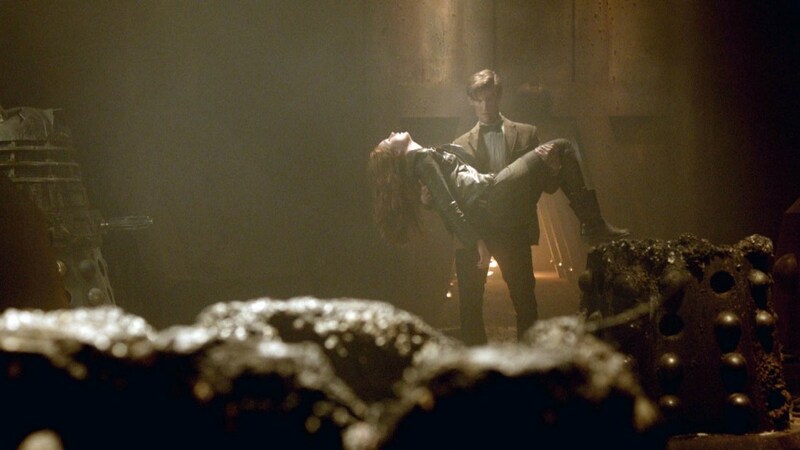 I was one of many who picked the surprise appearance of Clara in Asylum of the Daleks. Read our thoughts: NUWHO 10TH ANNIVERSARY: WHAT IS YOUR FAVOURITE SERIES 7A STORY?.